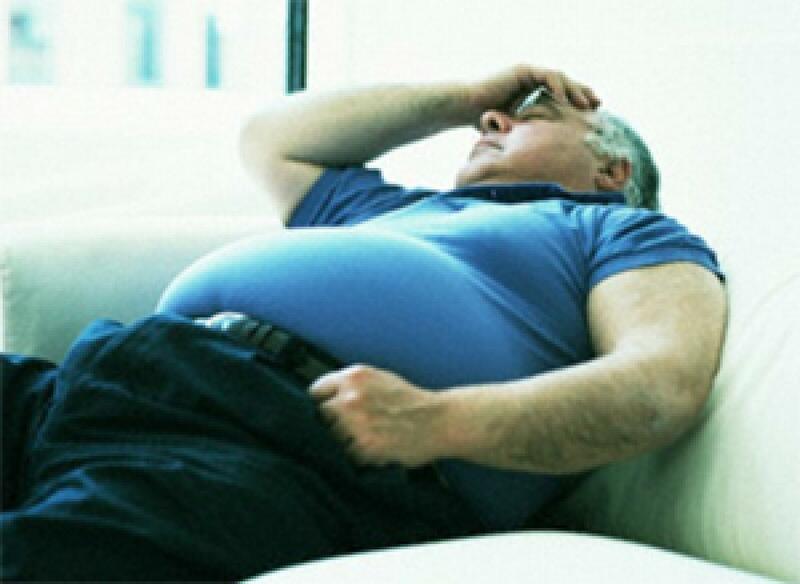 Loss Of Sleep Can Make You Obese, Here\'s How. While good sleep is essential for a lot of health benefits, a new study has found that disruptive sleep can cause one to eat more, leading to health problems like obesity. Washington: While good sleep is essential for a lot of health benefits, a new study has found that disruptive sleep can cause one to eat more, leading to health problems like obesity. Researchers Alyssa Lundahl and Timothy D Nelson of the University of Nebraska- Lincoln, USA, found that bad night's sleep can affect eating habits and behaviors, causing long term chronic health damage in both adults and children. The said that it was well recognized that food intake is implicated in many chronic health issues including obesity, diabetes and heart disease, and diet is often a target of treatment to prevent the onset of these conditions. However, they continued: "understanding the mechanisms linking disrupted sleep patterns to increased food intake is important for informing both prevention and treatment interventions for chronic health conditions." Lundahl and Nelson argued that the mechanisms are heavily altered and influenced by sleep patterns. For example, after a bad night's sleep, the hormone controlling appetite is affected, emotional stress is greater, more food is desired to compensate for lack of energy and impulsivity is increased, all of which affect the amount of food that you would consume in a day. They concluded that health psychologists should be mindful of the link between sleep and eating, and sleep should be actively considered in efforts to modify dietary behavior.